WHERE: Nazareth Speedway, Lehigh Valley, Pa. QUALIFYING: Saturday, May 5, 1:15 p.m.
TICKETS: Nazareth Speedway Ticket Office: (toll-free) 1-888-629-RACE or 610-759-8800. </pre> Quotable: CART announced in November that 2001 would be its last year at Nazareth. Cristiano da Matta: "I don't know why drivers complain about Nazareth. I love this track and that is not PR talk. On a track like Nazareth, it's all driver performance. On the big ovals, you go flat-out all the way around- if you put my grandmother in the car she will go fast at those places. You have to drive the car at Nazareth. I would exchange any of the tracks we race on to get back the short ovals like Nazareth." Re: driving Michael Andretti's old No. 6 car: "I hope fans forget Michael is another car this year and keep cheering for the No. 6 car like they do every year. I could use the help." Jimmy Vasser: "I hate to see Nazareth go off of the schedule. It's one of my favorite places and I have some great memories there. There's always so much action at Nazareth with all of the lapped cars. From my perspective, it's a very exciting race. Maybe the stands will be packed this year and CART will change its mind about leaving. I would like to see the race stay." Mario Andretti: "All I need is the ammunition of a full grandstand and I will go to CART and fight to keep this race. It would be a great loss if CART doesn't change its mind. There is a lot of pride in having the race in Nazareth. 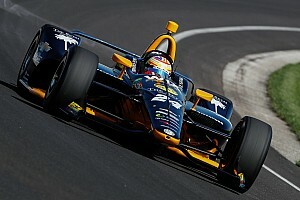 This race is very important to me and the entire Andretti family." Roger Penske: "Nazareth is a nice, clean place with a solid fan base. 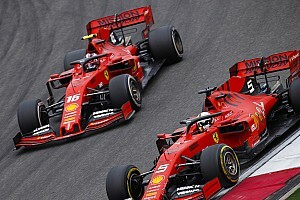 CART has got to look at the situation when they lose this race, the race in Miami-places that want the race- and then to want to go to Brazil, which doesn't want the race. We started all this (Nazareth) with wooden bleachers and put millions of dollars into the facility. We were there when CART needed tracks." Roger Penske, who bought Nazareth Speedway in 1986 when it was a dormant, dirt track and turned it into a state-of-the-art paved oval, will be the Grand Marshal for the race. While supplies last on race day, fans will receive a pack of baseball-style cards of some of the CART stars. 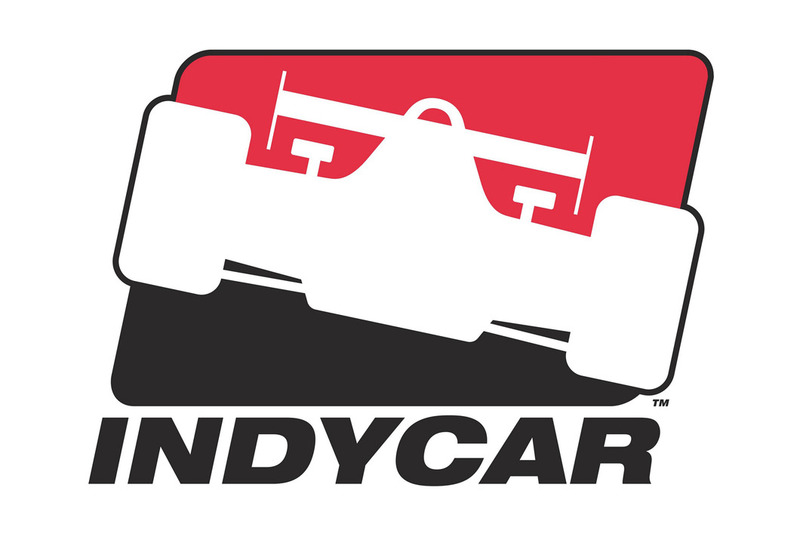 The Lehigh Valley Grand Prix presented by Toyota will be the last domestic CART race before five series drivers compete in the Indy 500 on May 27. 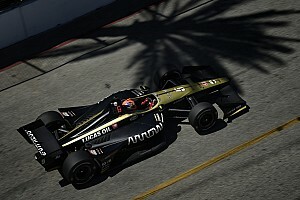 Michael Andretti, Gil de Ferran, Helio Castroneves, Nicolas Minassian and Bruno Junqueira are scheduled to compete in the race. Mauricio Gugelmin recorded his best finish of the season at Nazareth last year (second). 2001 series points leader Cristiano da Matta, who won the season opener in Mexico, won twice at Nazareth in the Indy Lights Series (1997 and 1998) and finished fourth in Champ Cars in 1999, at the time the highest finish for a Toyota-powered car. Da Matta sites Nazareth as his favorite oval track. 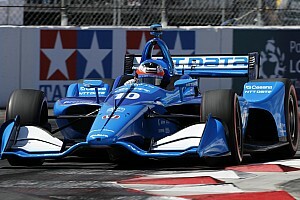 CART rookies Minassian, Junqueira, Scott Dixon and Tora Tagaki completed a successful test session at Nazareth on April 21. Drivers will use a low-downforce version of the Handford MkII device this year. 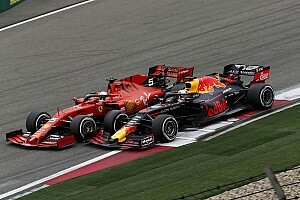 Last season, a high downforce version was used and drivers complained of turbulent air behind cars in front of them, making it difficult to pass. This configuration, which was used at intermediate ovals like Homestead-Miami, Milwaukee, and Japan last year, is expected to slow drivers down through the corners and allow for higher speeds on the straight-aways. Stat Pack: Andretti can tie Al Unser Jr. with the most Champ Car starts at Nazareth (13) and can pass Bobby Rahal as the all-time cumulative miles leader at Nazareth if he completes 85 laps. Andretti already holds Nazareth records for laps led (701), number of times led (12) and races led (seven). A victory by Andretti or Paul Tracy will make them three-time Nazareth winners. Only CART legend Emerson Fittipaldi has won three times in race history. *Rain dates if needed will be announced race weekend.